Nothing for me this week - anything for you? Everything is back to ugly. 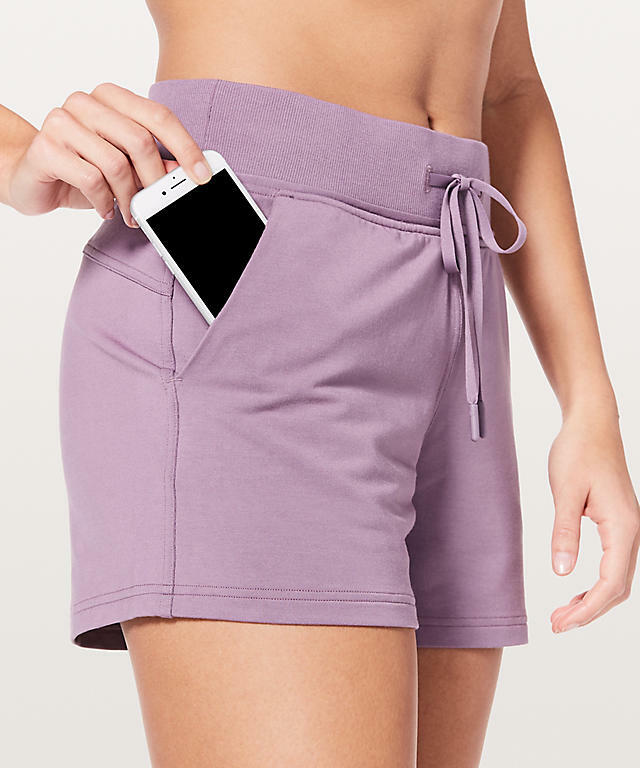 If the Forget The Sweat shorts do that to the thin models legs, I do NOT EVEN want to know all the doughboy-ness that it will cause on me. Yes! The festival bag, dash and splash hat and scuba pullover all in quicksand. 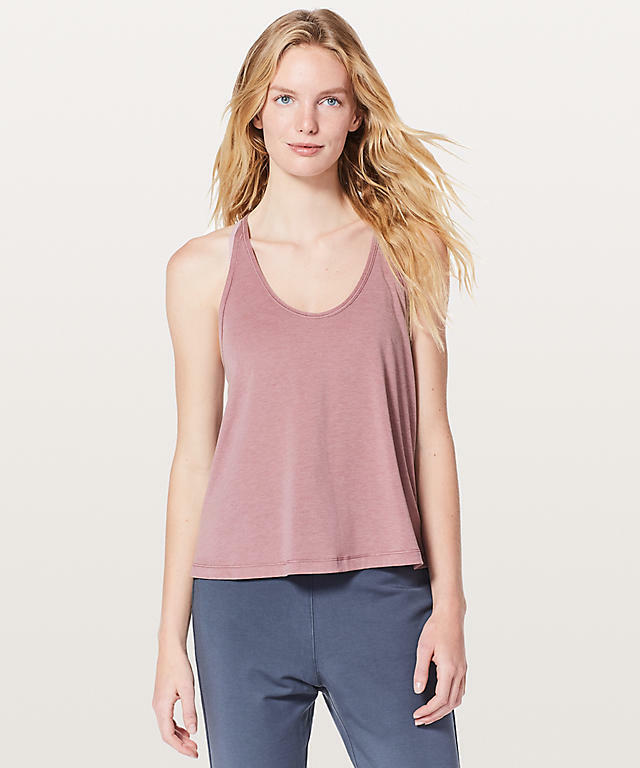 The WU crops in figue and the time to sweat crops in smoked mulberry!! 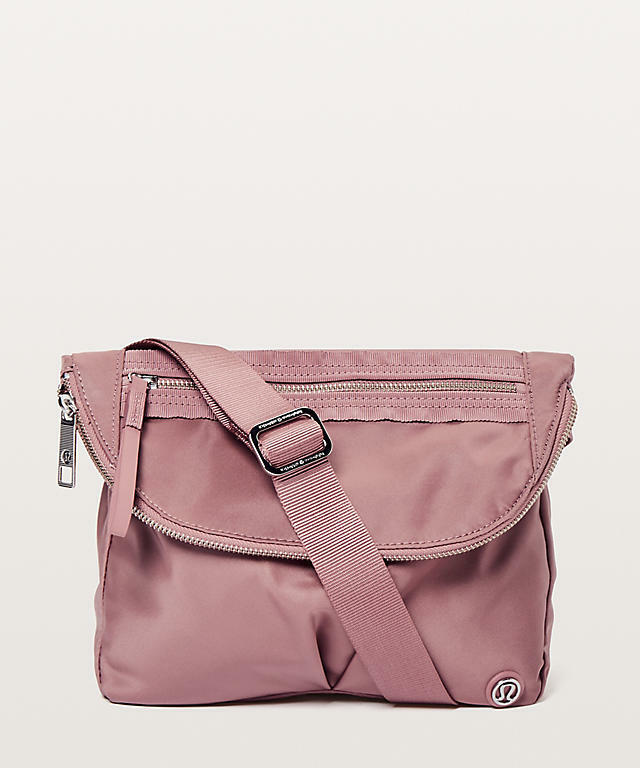 I never spend that much and rarely pay full price but these colors....omg I'm in love!!!!! @ anon 5:25 pm - lol, I thought the same thing. All those dusky rose and lavender tones are calculated to wash me out. 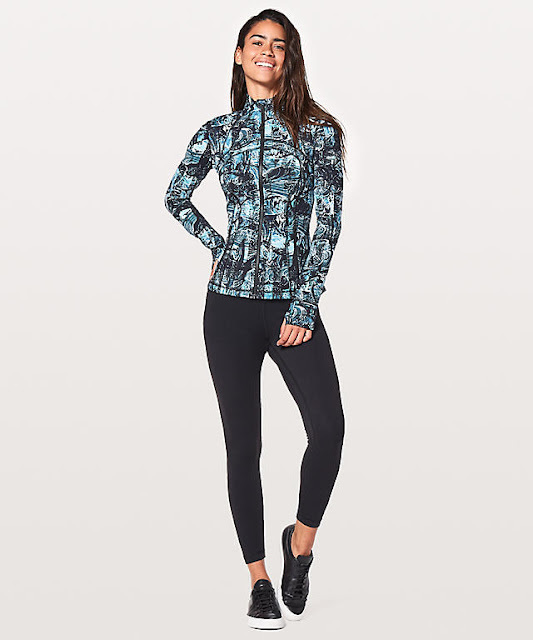 I'm interested in the Nulux Define jacket but I've never seen Nulux in person and don't live next to a store to try it out. 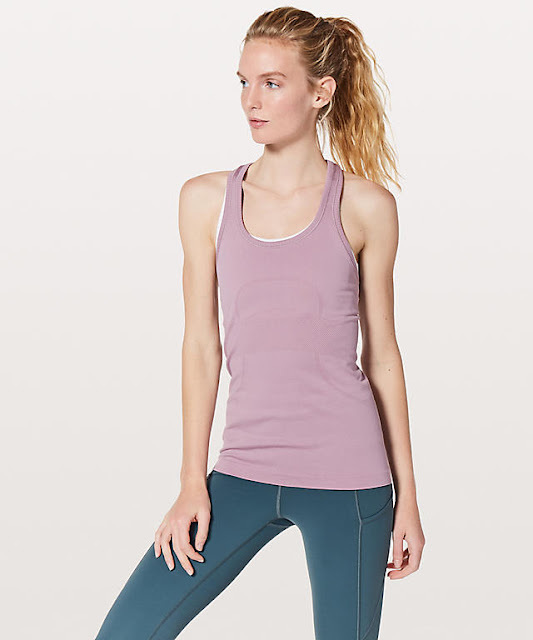 How does Nulux compare to Luon and the other fabrics? Is it warm? Canada got cycling apparel too. Interested to see what it's like - their last few attempts at it hadn't been super great. 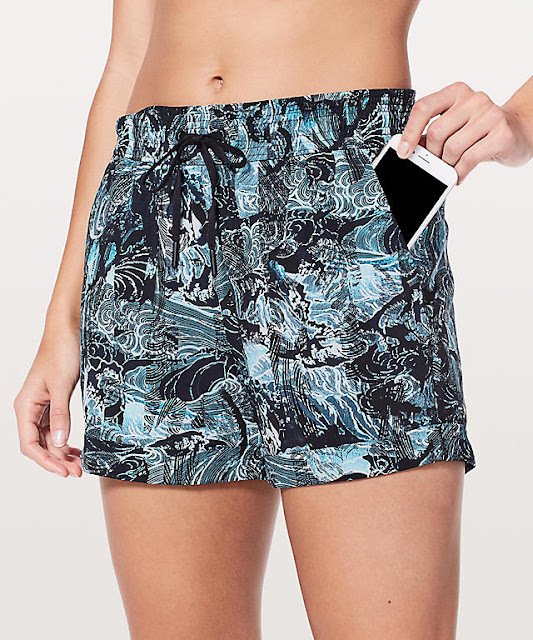 I'd really like to see some new bold printed tracker shorts. 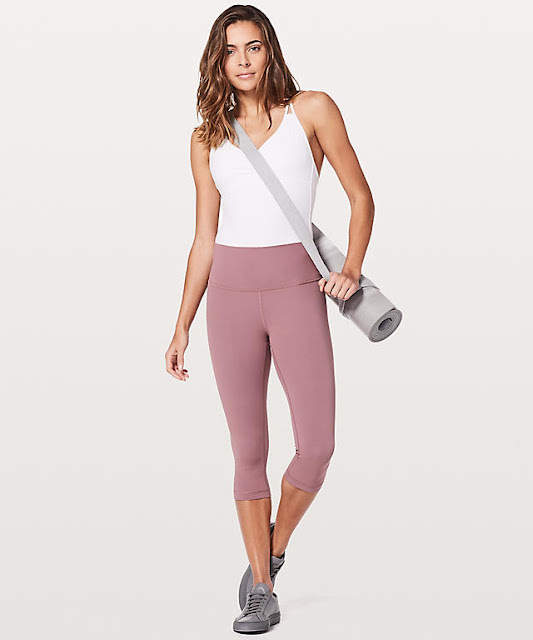 Does anyone know what pants are shown with the love knot tank (figue)? 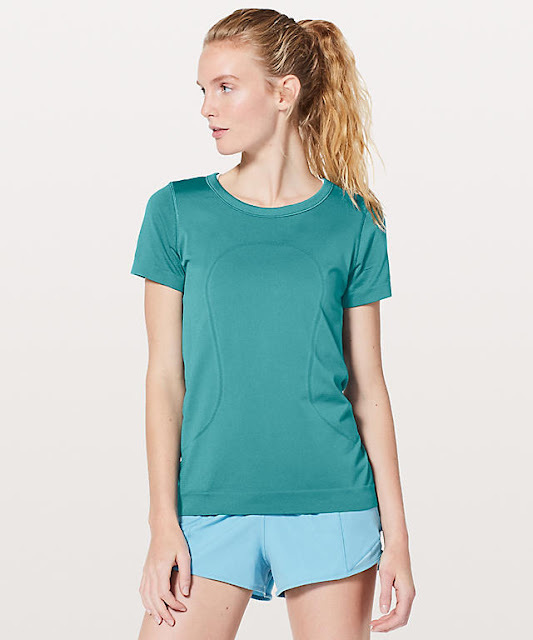 @ anon 2:45 am- Nulux is similar to super soft luxteme - it's very stretchy, breathable, and wicking. I'd say Nulux Defines make sense for a summer jacket. It's not warm. @anon 5:26 The cycling apparel is 7Mesh, so not even a lulu attempt. 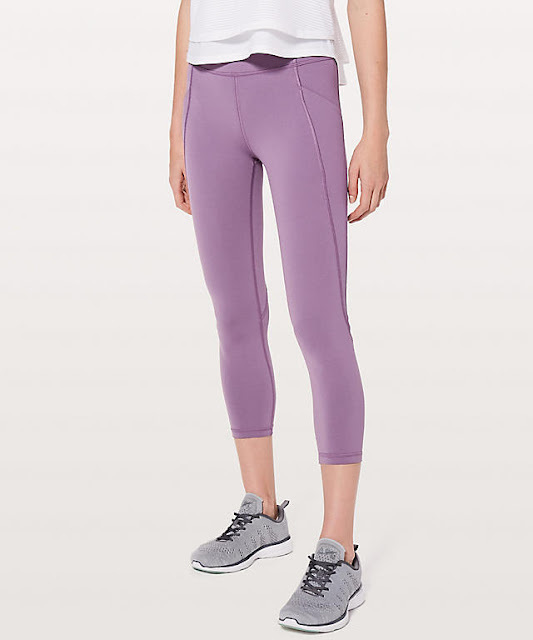 Looks like 7mesh cycling designs in colors only available through lululemon. No lulu branding. No markup on normal 7mesh prices that I can tell. Thanks for responding to my question about Nulux, LuluAddict! 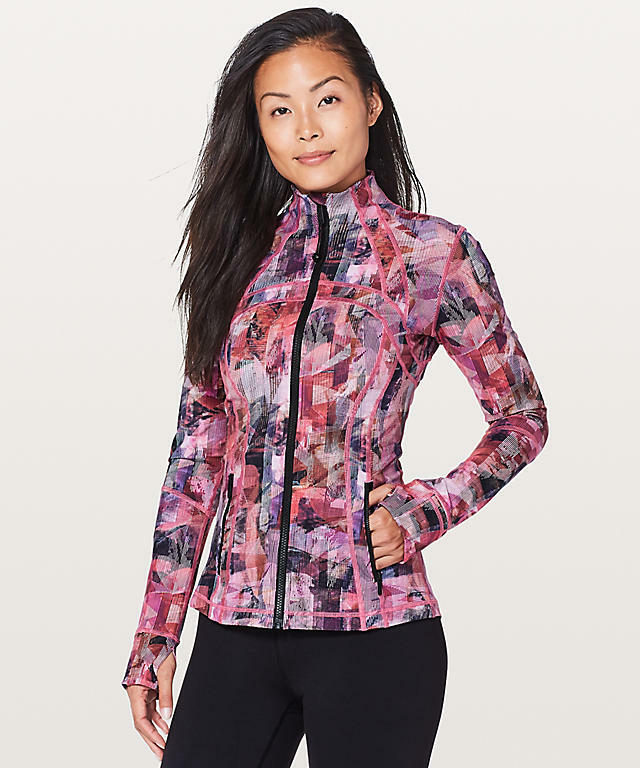 I guess I'll pass on this jacket since I'm looking for one with a bit more heat retention. I got the L/S Swiftly in Sheer Violet. Love the colors, dustys, midtones etc. I'll end up with a pair of shorts in Smoked Mulberry and Moss Rose. @Lisa B - yeah, that's why I didn't even post it. It's not lulu.